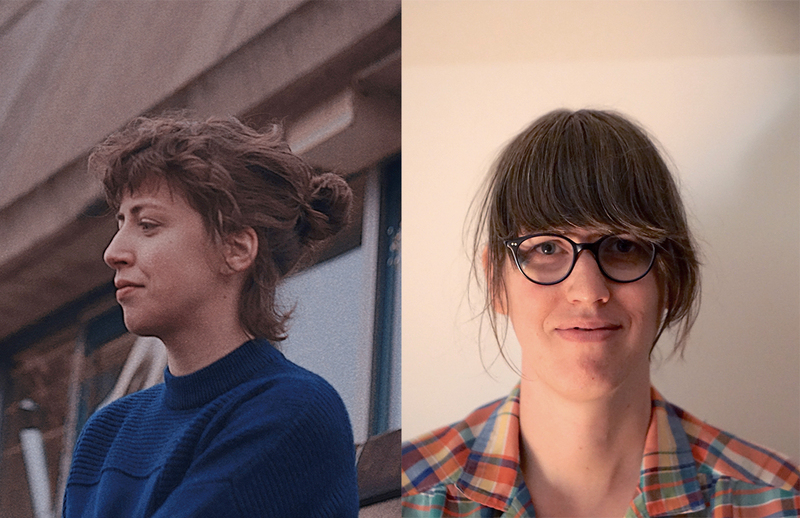 So what do inventive New York-based sound wizard Sarah Hennies and avant-folk/electronic artist Jessica Sligter have in common? Well, they’re both reality-augmenters: Hennies can use any space to carefully alter instrumentation beyond its physical capabilities. Sligter, meanwhile, lurks within that elusive area between sound and song, with a commanding voice that strikes like a lightning bolt. With their combined forces in tow, this is bound to be an earth-shattering experience.